When you say Westminster, you immediately think about Oxford Street, as this is the core of the area. It is undoubtedly the most famous street in the world and it sits in the very West End in London. It is widely known for its magnificent and luxurious shops, as well as for its vibrant and bursting feeling. It is home for no less than 300 stores, so you are going to have quite a lot of work when visiting this place. 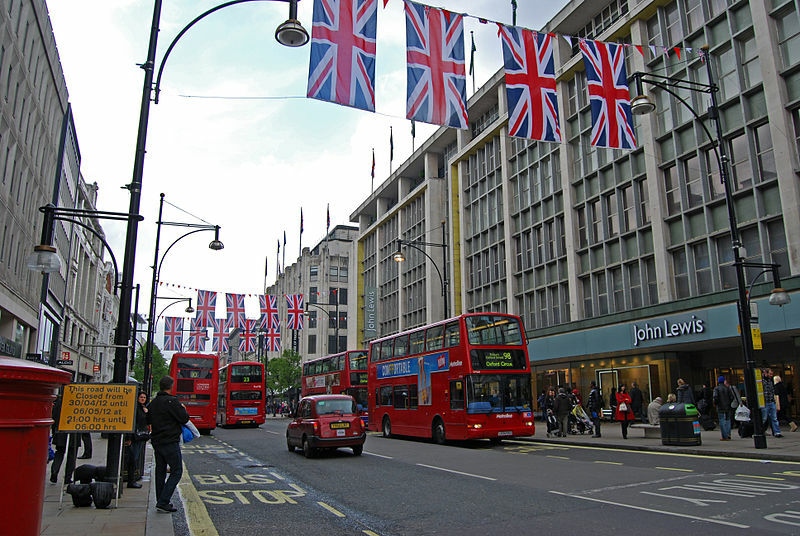 Oxford Circus is the link between Oxford Street and Regent Street and it is a common meeting place for the Londoners. The street measures 1.5 miles and it runs from Tottenham Court Road to Marble Arch. As you may have guessed, shopping is the main activity that you can carry out in this wonderful area. 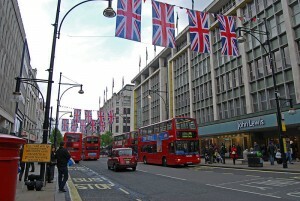 The most important flagship stores and department stores in London are located on Oxford Street. Despite its fame, it is not the most expensive shopping street in the Capital. Therefore, you have all the chances to even find affordable prices for your favourite items. Debenhams is one of the largest department stores in the area. The store sells everything from clothes to shoes and it is a symbol not only for the UK, but also for Denmark and Ireland. Another important location is Selfridges, UK’s second – largest shop. Also, don’t miss Topshop, Marks & Spencer, John Lewis, House of Fraser and HMV, the largest music shop in Europe. Take a Stansted Taxi to Westminster to benefit from memorable transfers and some of the lowest prices. Other transport options include taking the train, the tube or a car. Explore these methods below. In order to get rail transport from Stansted Airport to W1 – Westminster, you must take the train to Tottenham Hale Underground and another train to Oxford Circus. Otherwise, you can make use of a taxi transfer from Stansted Airport to W1 – Westminster. So as to travel by car from Stansted Airport to W1 – Westminster, you should take the M11 motorway. Stansted Airport is 41.6 miles away from W1 – Westminster. A journey by taxi from Stansted Airport to W1 – Westminster with 247 Stansted Airport Transfer will cost you around £58. The trip will last almost 1 hour and 10 minutes.